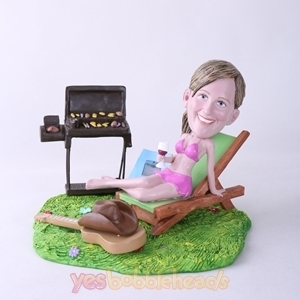 BBQ is a gourmet party. 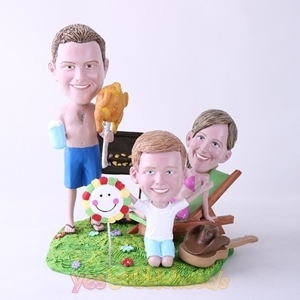 You can take your friends and family together. 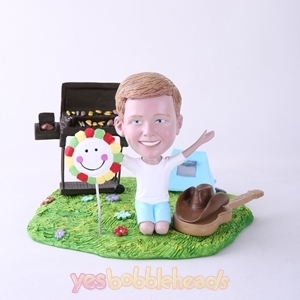 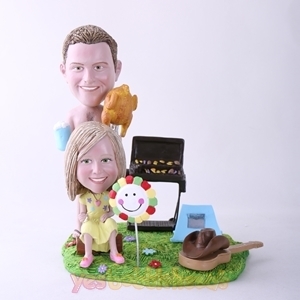 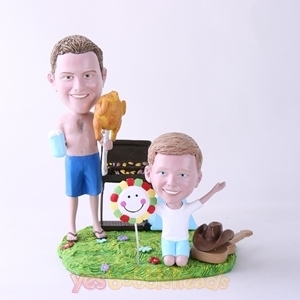 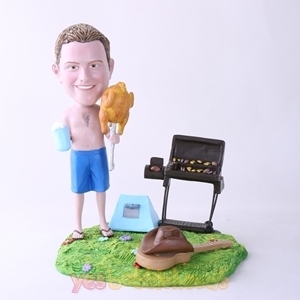 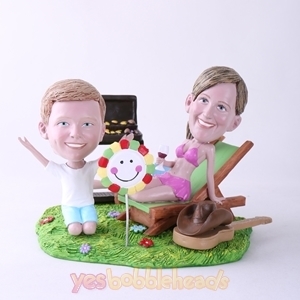 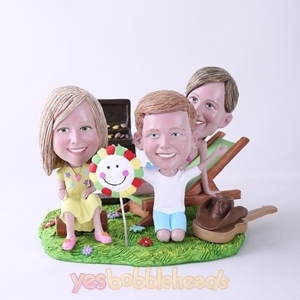 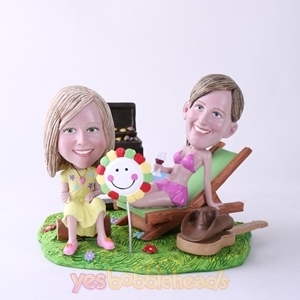 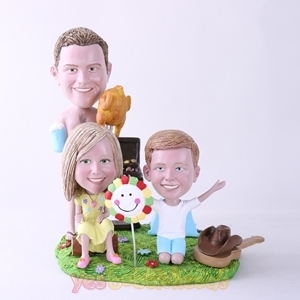 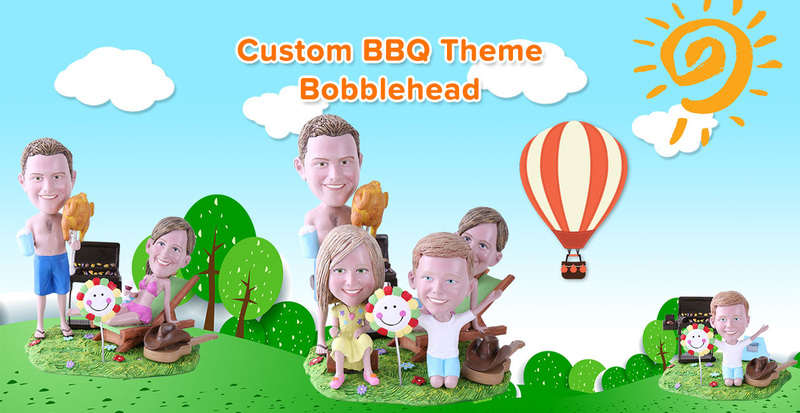 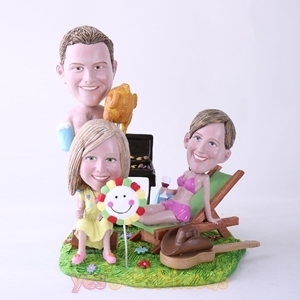 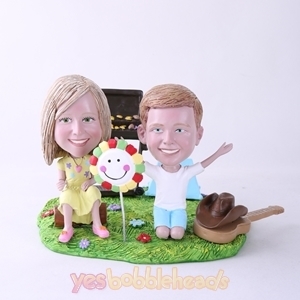 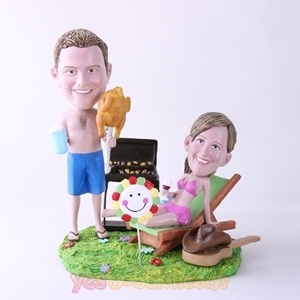 Now custom bobblehead to help you record this wonderful moment. 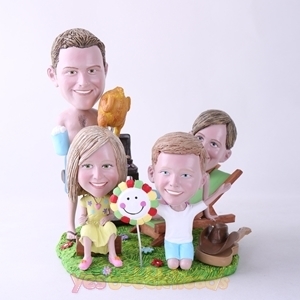 Leave a wonderful mement for your party, and keep your happiness forever.